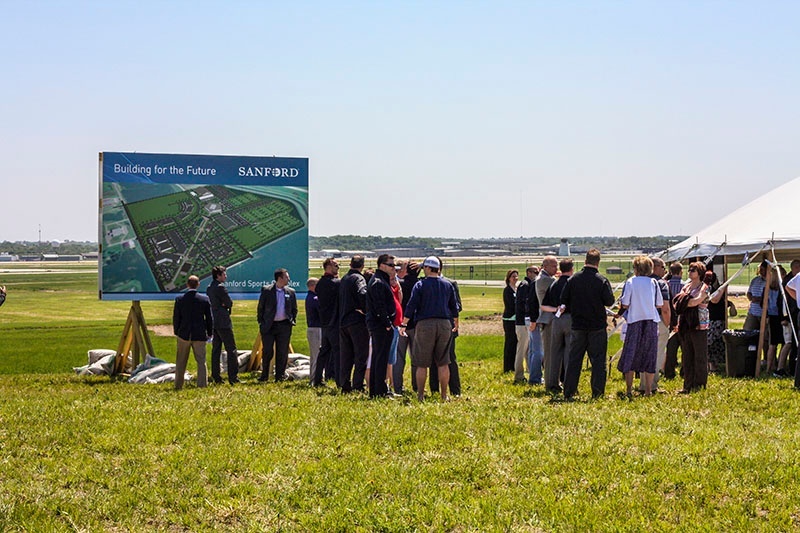 The Pentagon by Sanford Health is a 160,000-square-foot facility to be constructed by Fiegen Construction. The facility design includes nine basketball courts (six high school regulation, two professional/college practice courts and the “heritage” court). While the entire facility features modern design and amenities, the heritage court located in the center of the building is a premium NBA/college size court with design inspiration reminiscent of 1950’s/1960’s basketball. We are proud to be apart of this great addition to the community of Sioux Falls.